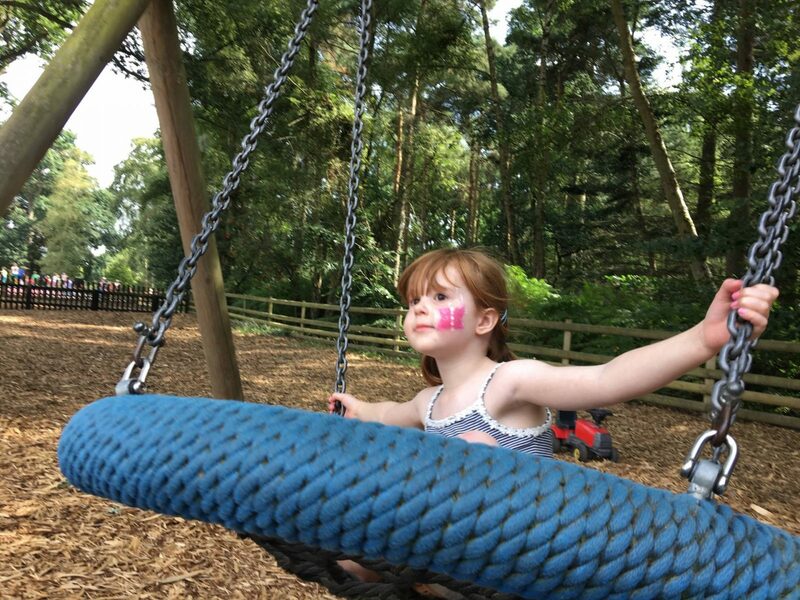 This week’s photos are taken from a day out at Wellington Country Park, it’s one of our favourite places to visit. There is so much do and keep the little ones entertained. Alice loves getting her face painted and was excited to see it open when we went. She choose a pink butterfly on her cheek and for the rest of the day or I could hear was ‘is my butterfly still there’! 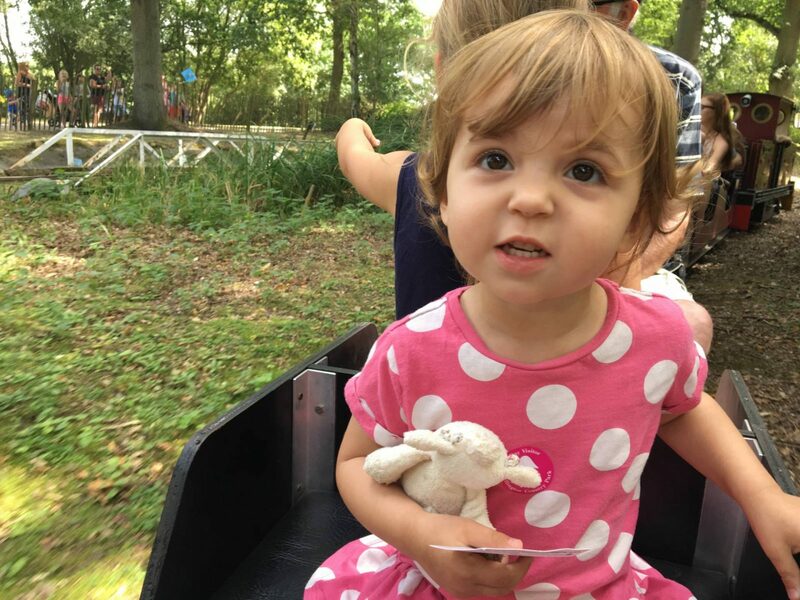 Holly loves going on the train and whilst Alice has recently decided she doesn’t like them, it was lovely to take Holly on it. She held on to her ticket the whole way round, telling me it was her ticket. She loved pointing out all the things we whizzed past and going ‘choo choo’. oh bless our little ones love face painting too! Gorgeous photos! How funny that Alice has decided she doesn’t like trains though, I hope it doesn’t cause too many problems on days out, I’m sure she’ll love them again soon though.